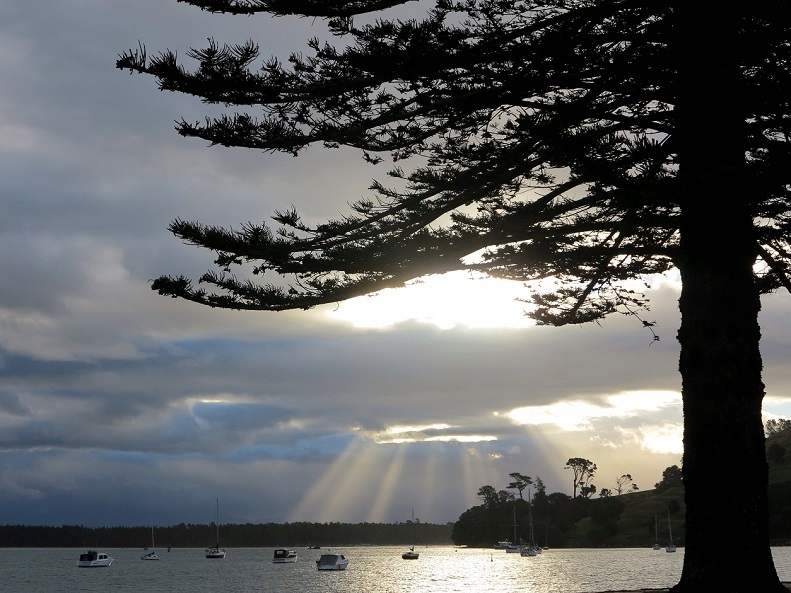 Sunrays shining on Matakana Island and Mount Maunganui. New Zealand, March 2014. This entry was posted in dear monday, inspiration, Photography, travel and tagged dear monday, dearmonday2015, new zealand, photography. Bookmark the permalink.